For me, I really needed time away from my old environment. I needed a place where people are in recovery and are serious about their recovery, a place where I could fit in and give my newly-found recovery a solid foundation. I’m finally getting better. I'm moving forward. Life is so much better. I had no idea the sweet life I could have. My alcoholism was so out of control and so was my life. I had a loss of trust with people who cared about me. It’s devastating. How do you regain that trust? I came here because of word of mouth about Upper Room. I’ve known about God most of my life, but I did not KNOW God. I've learned a lot about myself through this process. My character has changed. It's not easy, but with help, I know I can do it. It is God's will, not mine. The disease is arrested, not destroyed. Each day you have to decide whether you’re going to live or die – because it will kill you. When you’re in the midst of addiction, you’re also in the midst of loneliness and isolation. It’s hard to shake off. Your defense mechanisms are like a coat that you put on. 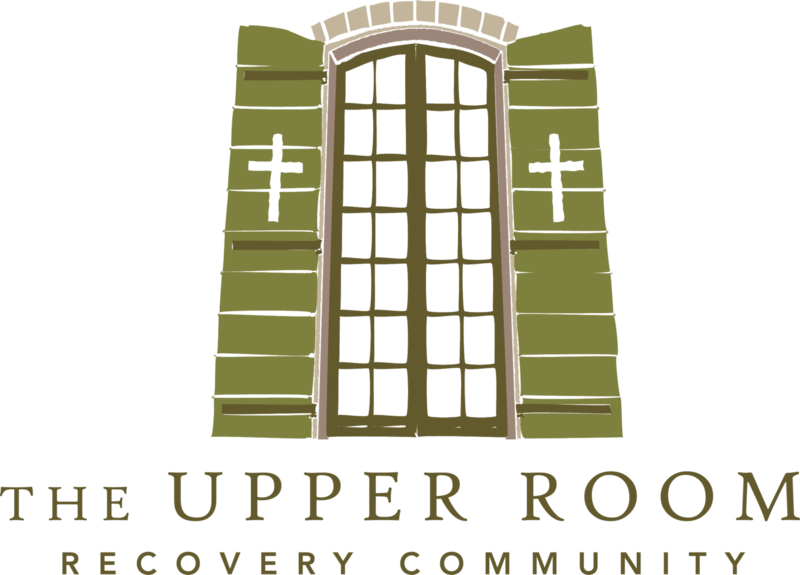 The Upper Room Recovery Community Inc.